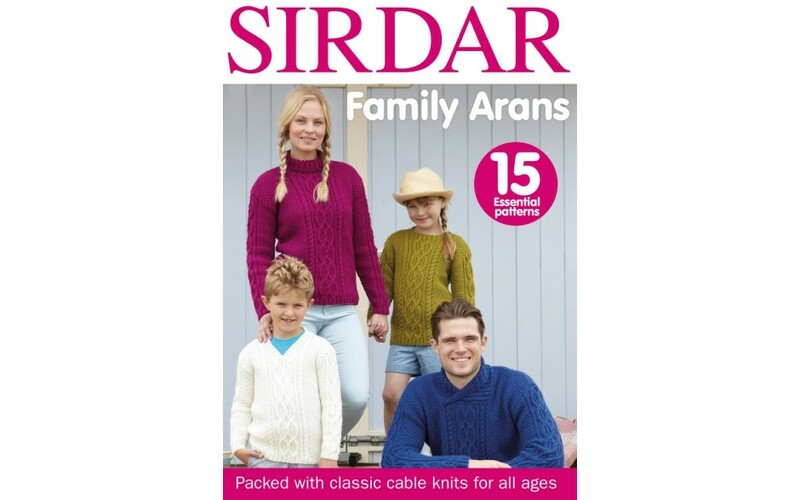 Pre-order issue 70 and receive it before it's in the shops! Issue 70 is our annual Best of British issue, featuring 100% gorgeous British yarns and talented British designers. 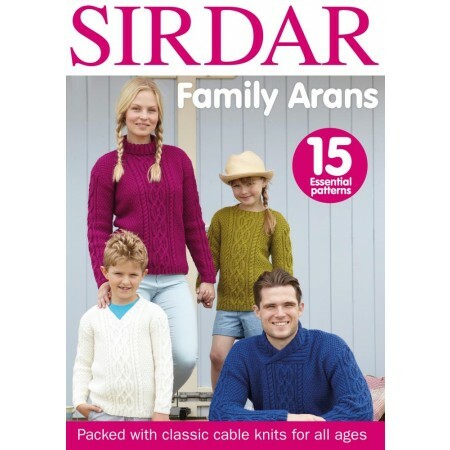 Your free gift with this issue comes from one of our favourite British yarn companies - an exclusive Sirdar Family Arans book.